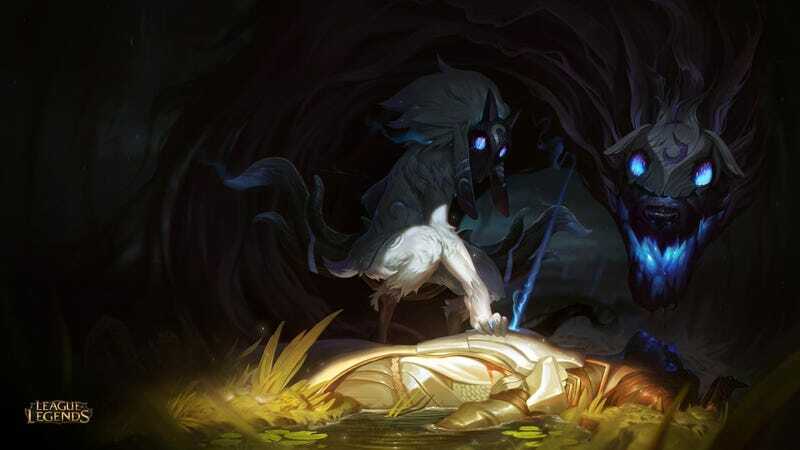 The 5.20 patch for League of Legends is live, which means the creepy new champion Kindred is available. I’m gonna try them out ASAP. Let us know what you think if you get a chance to play as, with, or against the undead duo. You can email me at Yannick.LeJacq@kotaku.com, or find me on Twitter at @YannickLeJacq.